The AIA Albuquerque Chapter introduced its newest members to the Executive Board this week. 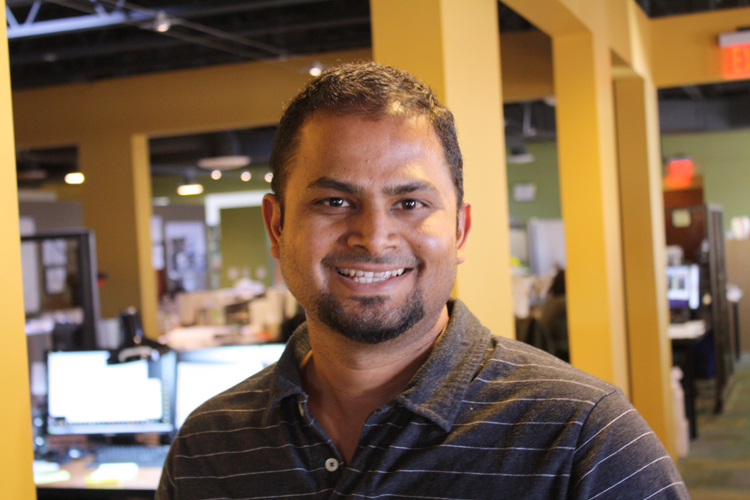 Nitish Suvarna, Project Architect at DMA, has been elected to serve as the Chapter’s new Treasurer. Each of the Executive Board Officers provide their time and talent to serve AIA members and the architectural community in Albuquerque. Nitish hopes to collaborate with other architects in promoting responsible architecture within the community.